The vanilla cream Manutea aptly combines the delicacy of milk, the subtle scent of vanilla and the force of water spirits of sugar obtained by a double distillation. The smooth and white dress exudes a feminine sensuality that complete a very aromatic nose with notes of vanilla, while the silky palate confirms the extreme softness of this drink that delights like a dessert. Usage suggestions : Serve the cream in a large glass and consume very fresh (associate with crushed ice). Turn once the bottle of vanilla cream before serving to disperse the vanilla beans. 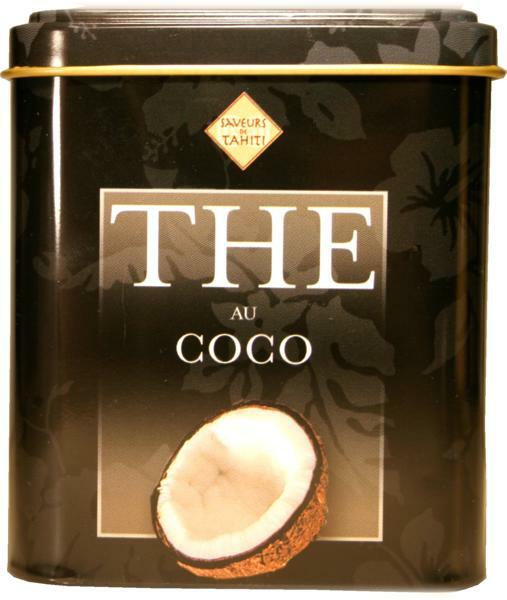 You can also add a dash of cream in your espresso and compose your own Tahitian Coffee. Composition : cream, alcohol, tahitian vanilla extract. 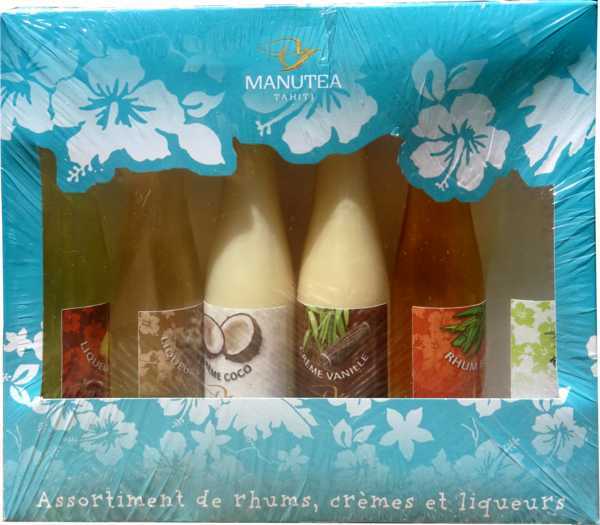 Content : Black and opaque bottle glass 70 cl - Alcohol : 17% alc / vol. - Keep refrigerated after opening.